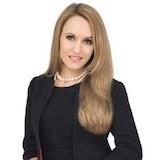 Juliet is specialized in cognitive coaching along with hypnosis. Her hypnotherapy sessions are customized to your specific needs whether you are looking to address burnout, anxiety, weight issues, relationship issues, phobia, confidence issues, to stop smoking or to increase sales skills. Juliet’s mission is to help you achieve results and overcome your challenges in the most effective way. She has the ability to touch you at your core and to provoke the desired change. 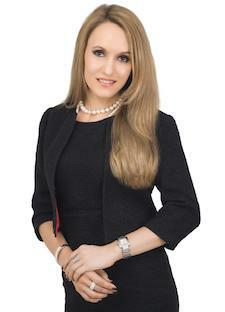 With Juliet, you will experience hypnosis at the highest level of professionalism. "Today, Juliet is a German certified hypnotherapist, healing practitioner (Heilpraktiker for psychotherapy), mentalist and keynote speaker. "